May | 2011 | New York Cake Co.
Hello Australia… Welcome to Cupcakes!! Posted on May 13, 2011 by New York Cake Co. It was a shock to me that the first place where I find a cupcake in Townsville was at the McDonald McCafe. (McCafe is the coffee and sweet dessert section of McDonalds – this doesn’t really exist in the American McDonalds.) What on earth? This is craziness! In 2 1/2 weeks of my arrival I was chatting with a lady at church and I learned she was in need of cupcakes for a lady’s Tea Party. Oh yeah, of course! Bring it on… that was order #1 from the island of Australia!! Because it was getting close to Easter I went with an Easter theme. Found some beautiful pastel colored chocolate mini eggs, then tinted some shredded coconut green and topped that on a pale yellow buttercream…. tada… Easter cupcakes on the island of Australia! Posted in Uncategorized and tagged easter cupcakes, New York Cake Co, Theresa Francis. Bookmark the permalink. February 23, 2011 I flew for about 25 hours (3 flights!) and arrived in Townsville, Australia. Townsville is in Queensland – where it’s warm, tropical, full of beaches and palm trees. A great place to come to after all those months of snow in New York. Why am I here? Well only the Lord really knows. I hope to find some opportunities for New York Cake Co. I’ve been meeting some great people, slowly it seems that I’m gaining ground here. Legally there are a lot of things that have to be put into place, the one nuisance of doing business in the food industry. A very special “thank you” to each and every New Yorker and American that loyally supported the company. “Thank You” to the American customers who are still requesting my services for either their wedding or shower or any special occasion that needs cake! Thanks for following my creations and being a part of my journey. It was your support that gave the company an online presence – each and every order and client experience prepared my coming here and for that I “Thank YOU”! The blog posts will continue to keep you updated. I may return to New York and of course you will be the first to know. Thanks for following my creations and being a part of the journey. last cake made in NY - for one of my farewell dinners! 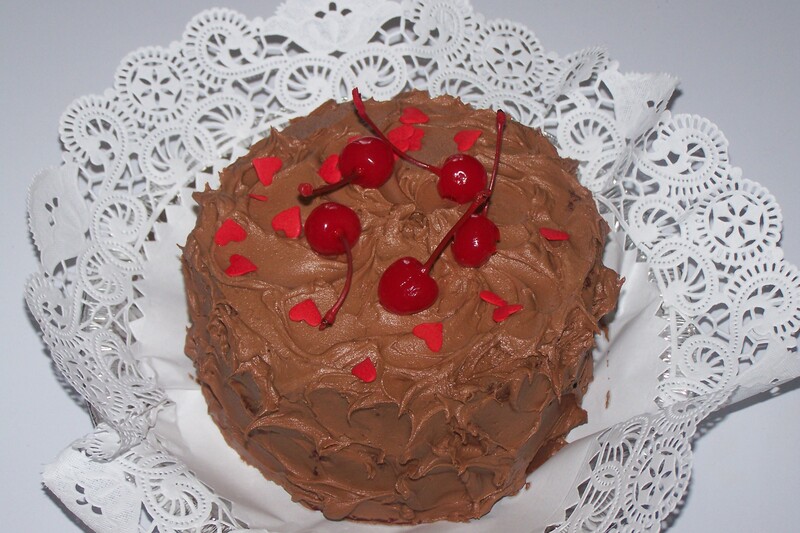 Posted in Uncategorized and tagged chocolate cake, Chocolate/Coffee Buttercream, New York Cake Co, Theresa Francis. Bookmark the permalink.